I find it really amazing that so many different things we put in our body can do so many things. 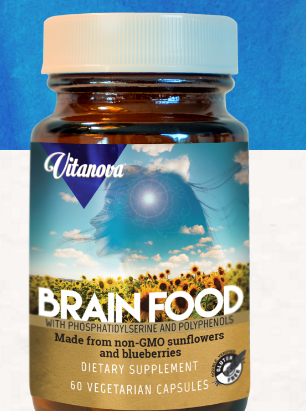 I mean, if we drink a lavender tea, we feel relaxed, and if we eat sunflowers, it can boost our brain power. I love that Vitanova has packaged each of these things for me, in one convenient tablet. 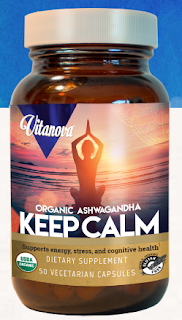 Keep Calm formula: Ashwagandha can aid during times of stress and support an energetic and rejuvenating sense of well-being. Ashwagandha is known as an adaptogenic herb, which can modulate a person’s response to stress. Adaptogens help the body cope with internal and external stressors that may exhaust the adrenal system. 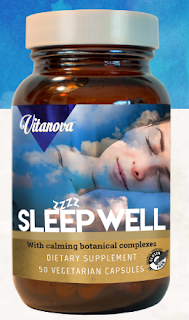 Sleep Well formula: VITANOVA SLEEP WELL Our Sleep Well formula is a vitamin-mineral-amino acidherbal combination to encourage natural, restful sleep. Two B vitamins play key roles in the production of adrenal hormones and neurotransmitters that regulate sleep patterns. Magnesium aids in calming the nerves and relaxing the muscles. GABA is an amino acid that calms an overexcited brain, and L-theanine stimulates the brain’s production of relaxing alpha waves. Four traditional herbs are included– passionflower, chamomile, lemon balm and hops– long known to reduce anxiety and aid sleep. Beauty formula: VITANOVA BEAUTY Collagen is an essential structural component of skin, a protein that connects and supports bodily tissue. Vitamin C plays an integral role in collagen synthesis. Hyaluronic acid, a major component of skin cells, aids in tissue repair and maintaining moisture. 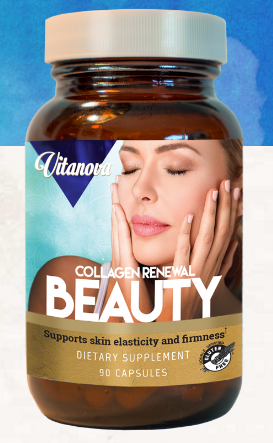 Our Collagen Renewal contains the three types of collagen peptides (I, II and III)—the most abundant forms in the human body and essential for healthy, younger-looking skin—and potent antioxidants that help repair damaged skin and avoid premature aging.